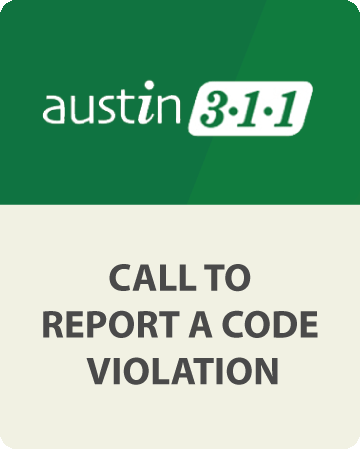 A program that allows residents to contact the Austin Code Department and talk to an experienced code inspector who can help them with general code questions, provide resource guidance, and give updates on their existing cases. 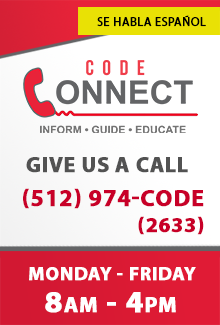 Code Connect is here to Inform, Guide and Educate! 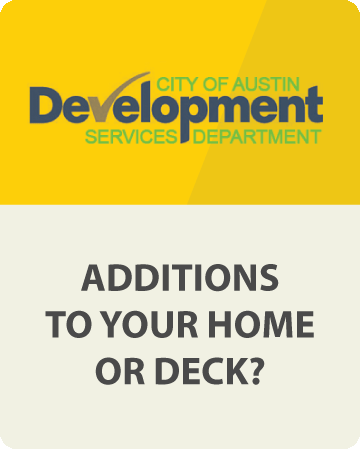 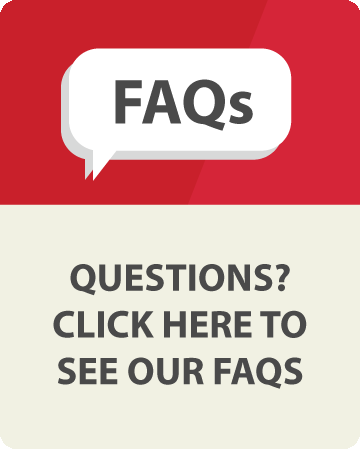 Give us a call at (512) 974-CODE (2633).